Sweden has given us many wonderful things. Not only are their meatballs delicious, and their hygge philosophy life-changing, but we can’t talk about our Swedish obsessions without mentioning IKEA. The Swedish purveyor of affordable, stylish, Scandinavian home stuffs has been around (and making our homes nicer) since the 1940’s. There’s no question, that when it comes to design, they know exactly what they’re doing. However, that doesn’t stop us from wanting to put a unique and personal spin on some of our favourite pieces. 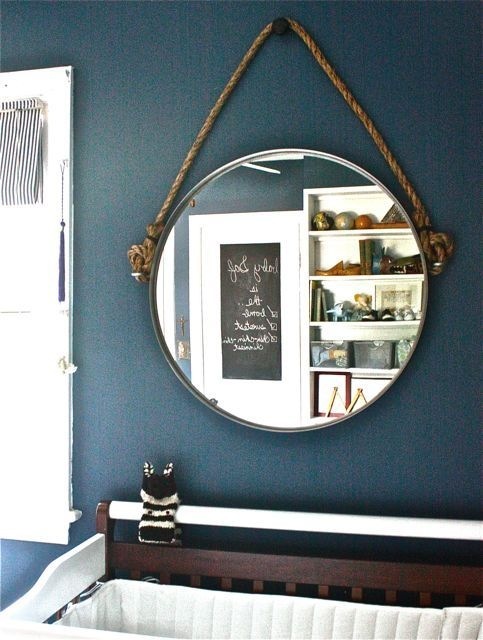 After scouring the internet, looking through the many IKEA hacks, these are our top 8. 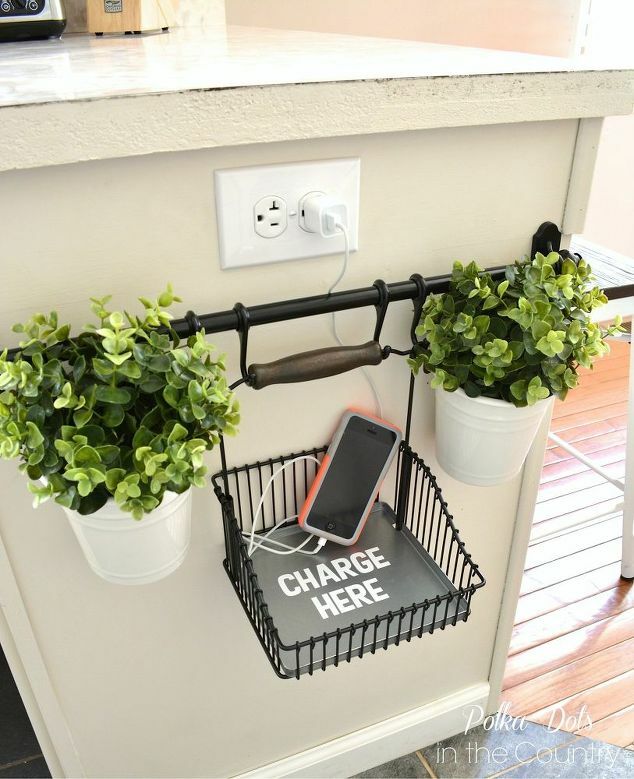 This simple hack takes IKEA’s FINTORP rail, and turns it into an adorable little station for you to place your phone when it’s charging. 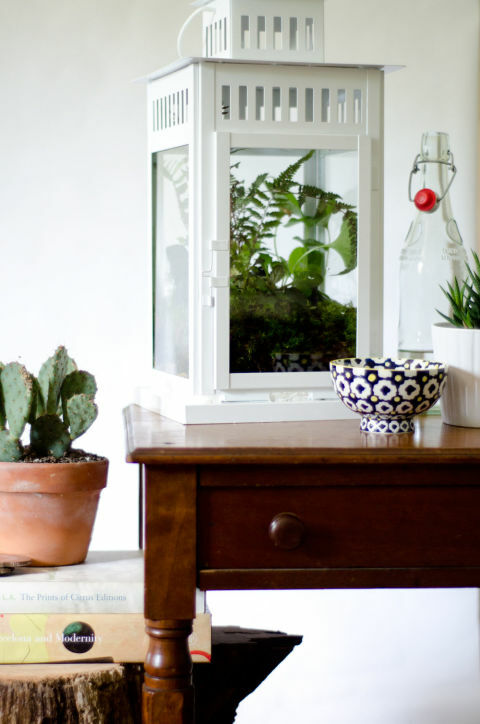 Terrariums are all the rage these days. With this hack using IKEA’s BORRBY lantern you can make your own bespoke terrarium at the low cost of $14.99. For those who scour #IkeaHacks on Instagram it’s likely this isn’t the first platform/storage bed you’ve ever seen before, but it’s definitely one of the nicest! 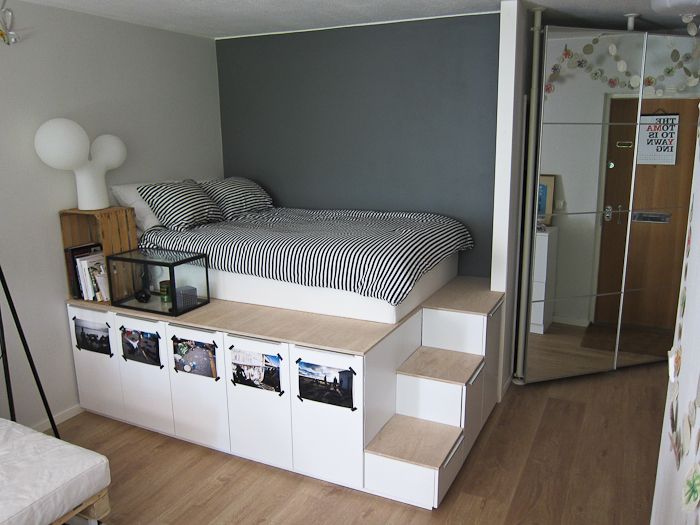 While it may require a little more labour, this bed made using METOD cabinets is worth it. 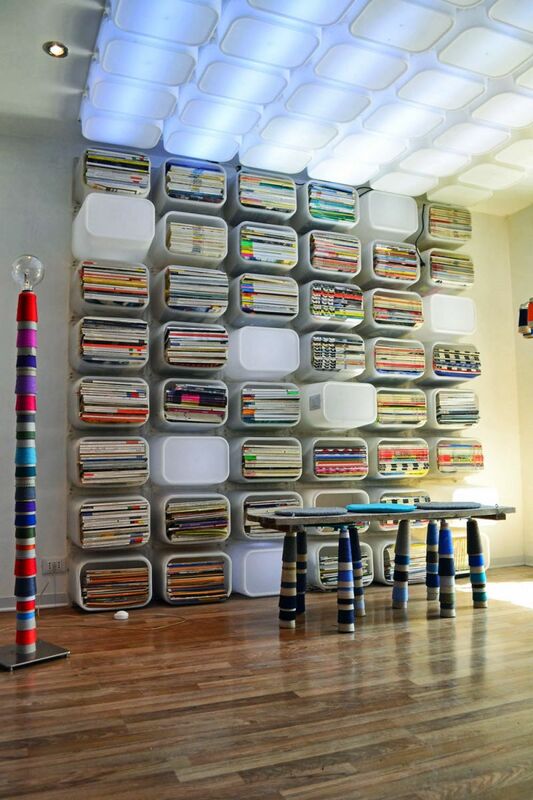 Would you ever guess that this modern and unique bookshelf (and ceiling scape) was made from toy boxes? Well, it is! Make your own using the TROFAST storage boxes. 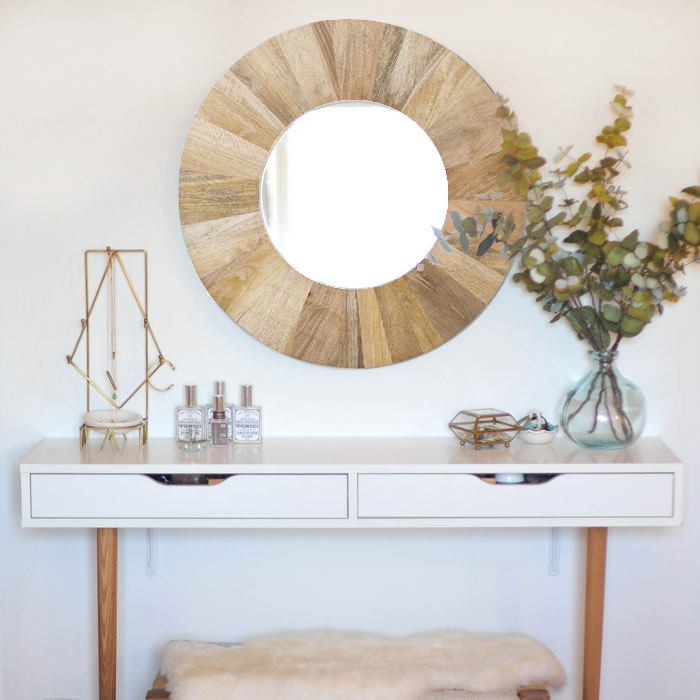 You could go buy a similar mirror at Restoration Hardware for a small fortune OR you could do this IKEA hack using the GRUNDTAL mirror and make your own chic rope mirror! 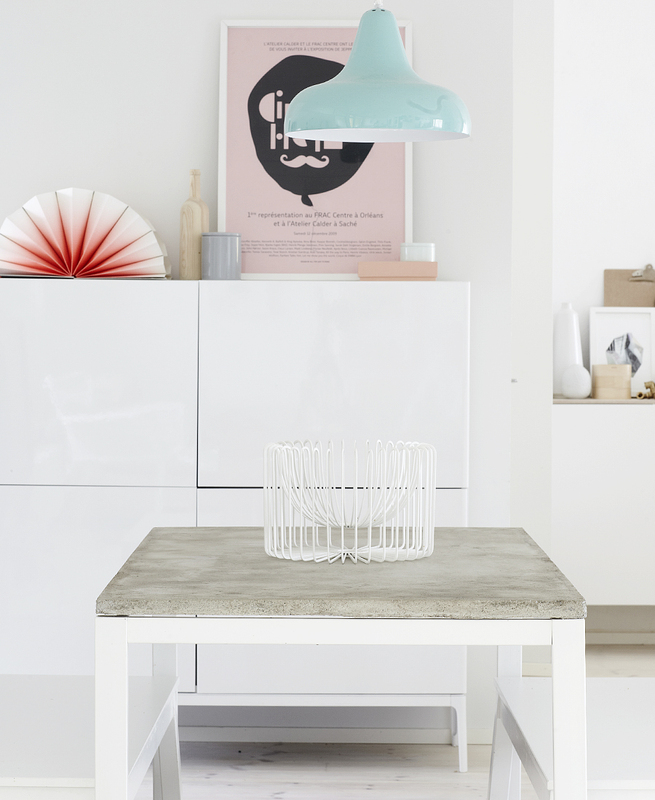 This IKEA hack transforms their classic MELLTORP table into a unique and contemporary piece. There’s nothing more modern than using concrete in your design, now the only question that remains is where to get the concrete table top from! One of IKEA’s most notorious items is the BILLY Bookcase. 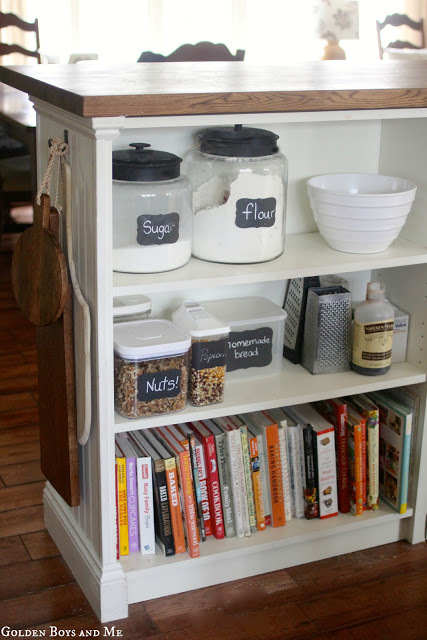 The BILLY will see you through from your dorm days to your new condo, but with this hack, it will provide you with lots of storage in this DIY kitchen island too! Parsons desks can be pricey and hard to track down, but this IKEA hack using the EKBY ALEX shelf makes it easy. 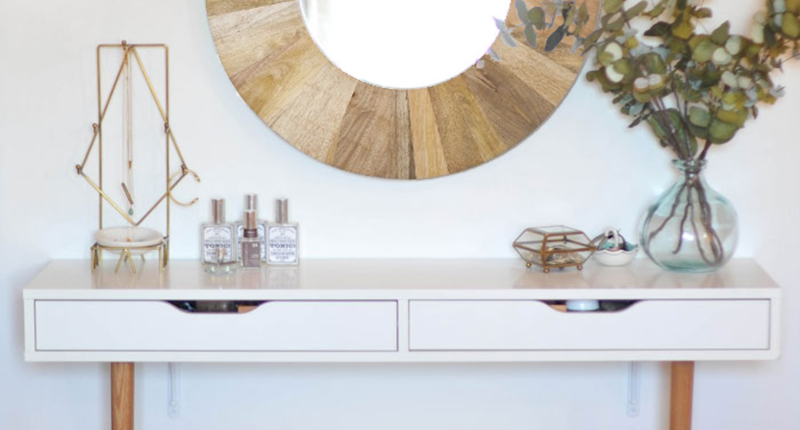 If you live for creative DIY projects then you should definitely considering tackling these IKEA hacks!